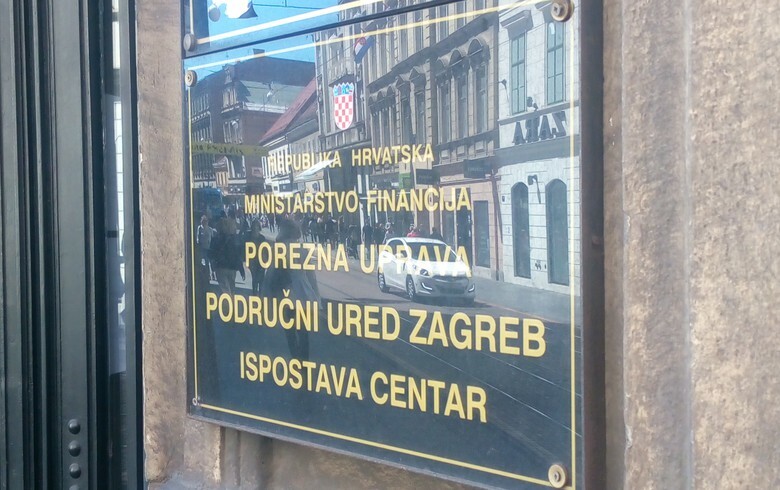 ZAGREB (Croatia), December 6 (SeeNews) - Croatia's finance ministry said it sold in a recent auction one-year T-bills worth 1.872 billion kuna ($287.2 million/253.2 million euro), in line with target. The ministry also sold 3.3 million euro ($3.7 million) of one-year T-bills, below its 10 million euro target, it said in a statement earlier this week. Both auctions were held on Tuesday. The yield on the kuna-denominated T-bills was 0.09%, flat from the previous auction of one-year kuna denominated Treasury bills held on August 28. The yield on the euro-denominated T-bills was 0.00%, unchanged from the last similar auction on August 28.